I think its a tragedy to just label one day a week as a “taco” day. Only Taco Tuesday?!? No. Everday should be taco day. 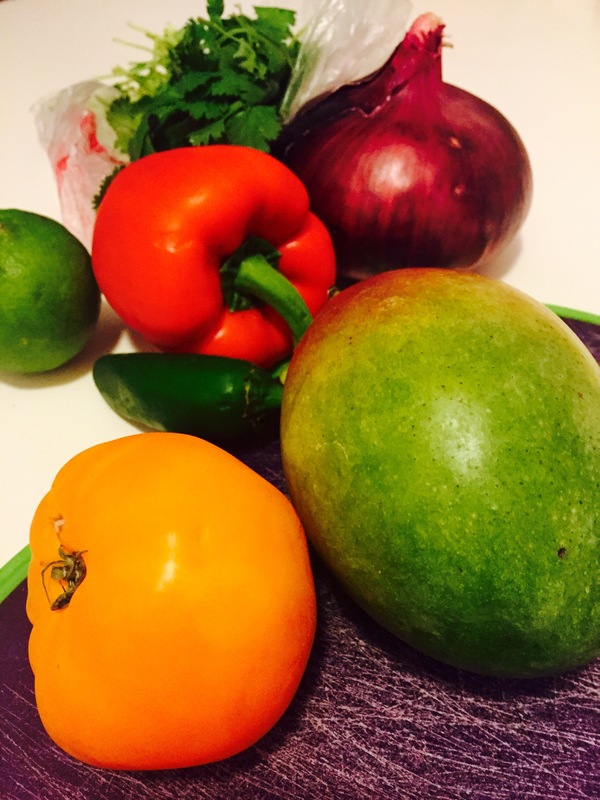 Meatless Taco Monday! Turkey Taco Thursday! Fish Taco Friday! 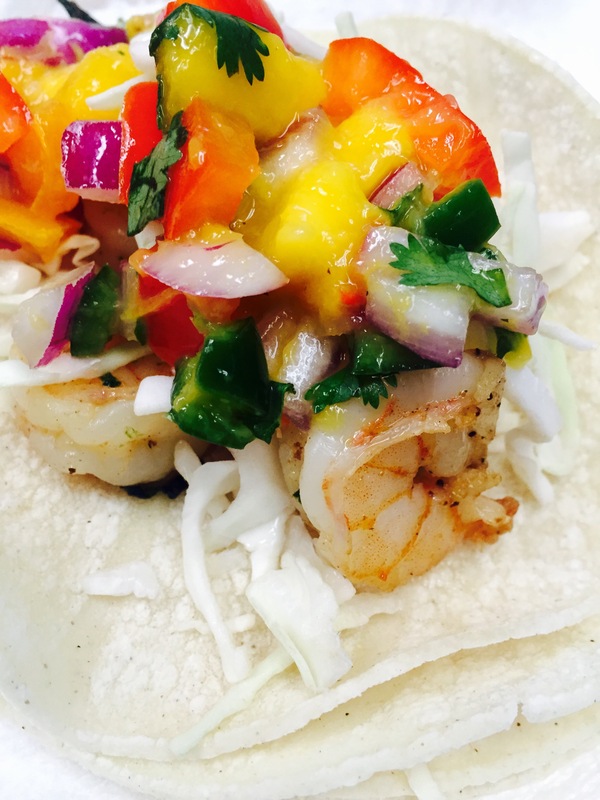 Shrimp Taco Saturday! I can’t think of anything with a “W” for Wednesday! 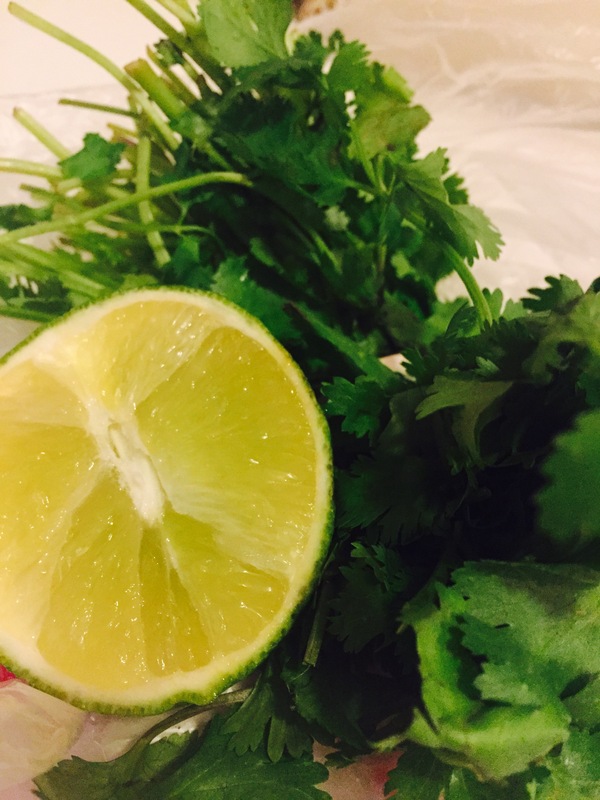 I made up this recipe today to satisfy my taco lust. 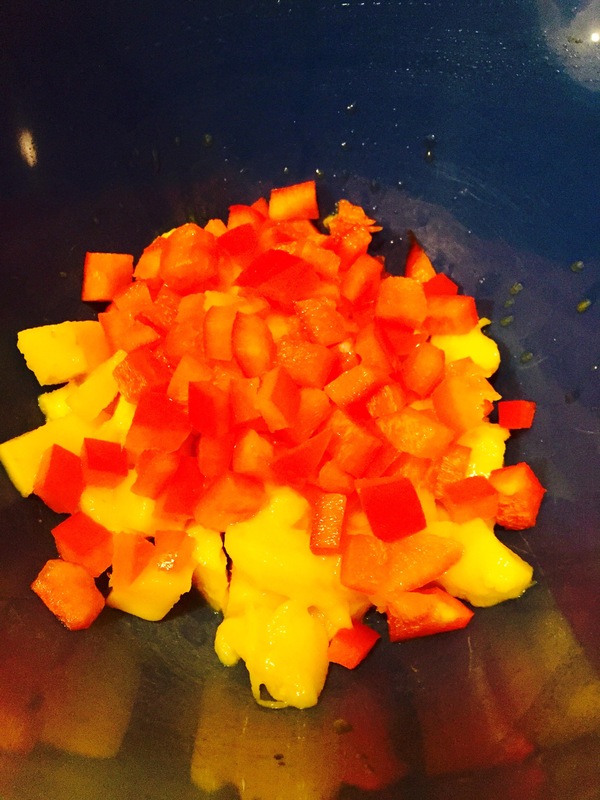 I love shrimp, I love mangoes, I love sweet & spicy things…so, here’s my newest food baby. Coat shrimp with old bay & Cajun seasoning and pepper. 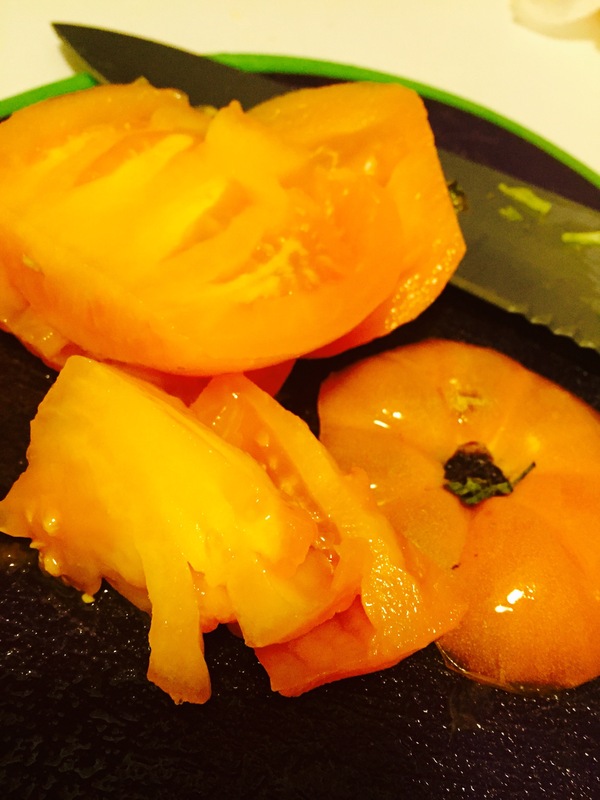 In large skillet, heat olive oil over medium heat. Sauté shrimp 3-4 minutes or until pink. Squeeze a little bit of lime juice on top of the shrimp. Set aside on plate and keep warm. 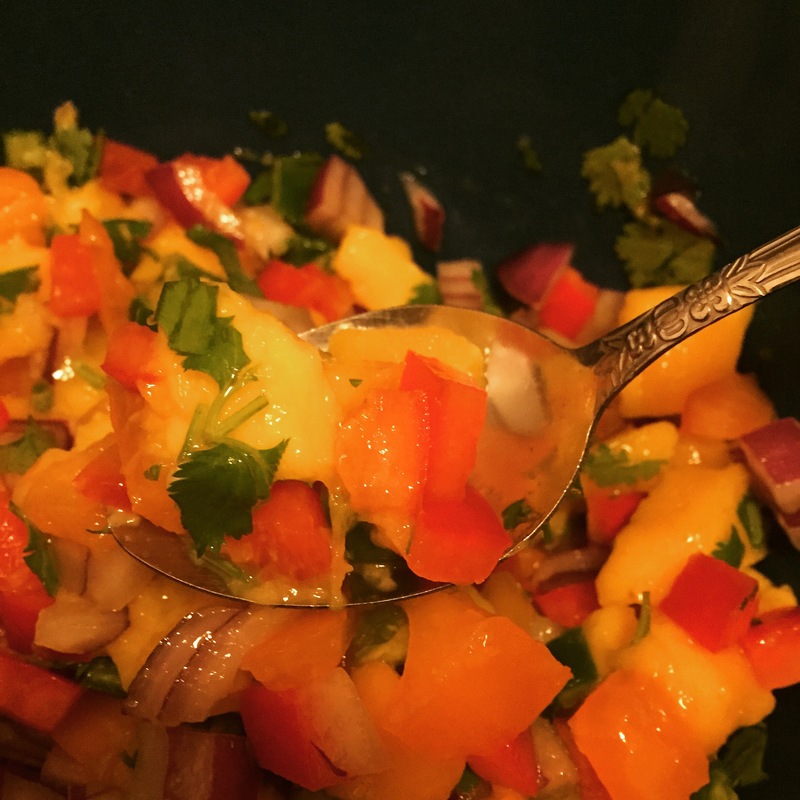 In large bowl, mix together mangoes, jalapeño, onion, red pepper, tomato & cilantro. 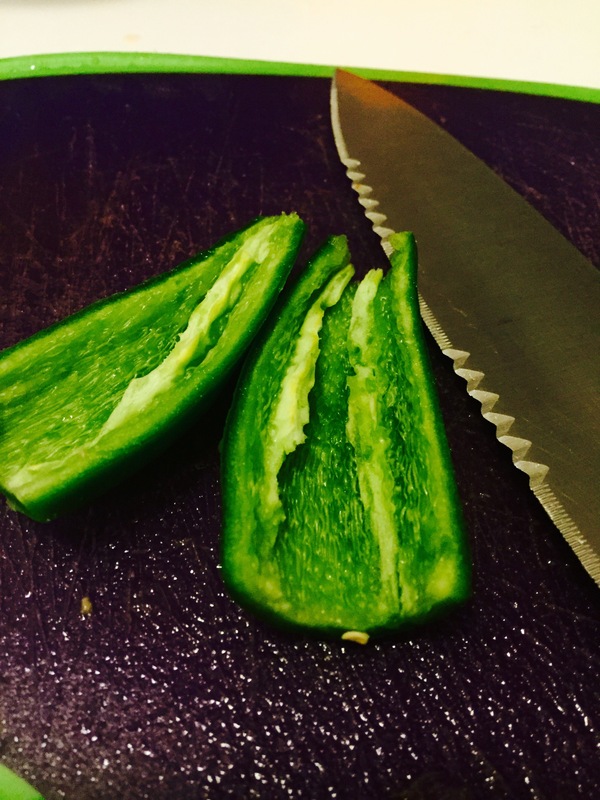 Squeeze juice of 1 lime over the bowl and add salt and pepper. Mix. Refrigerate, covered, at least 15 minutes before serving. 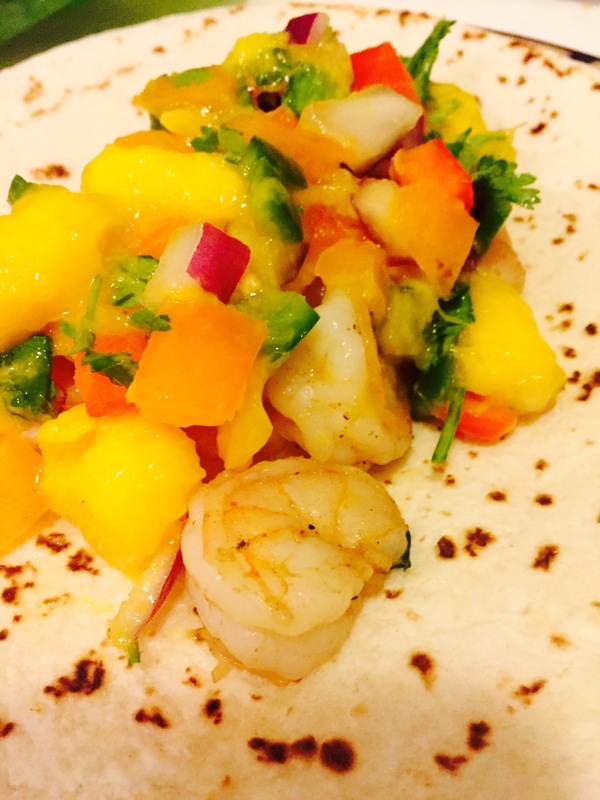 Warm corn or flour tortillas and add shrimp and top with salsa. Can also add sliced avocado and cabbage. Enjoy!